The teaching approach at Lowcountry Language Academy's Spanish Summer Immersion Camp immerses our students regardless of their age into the Spanish language and culture, by using the same skills acquired by native speakers. 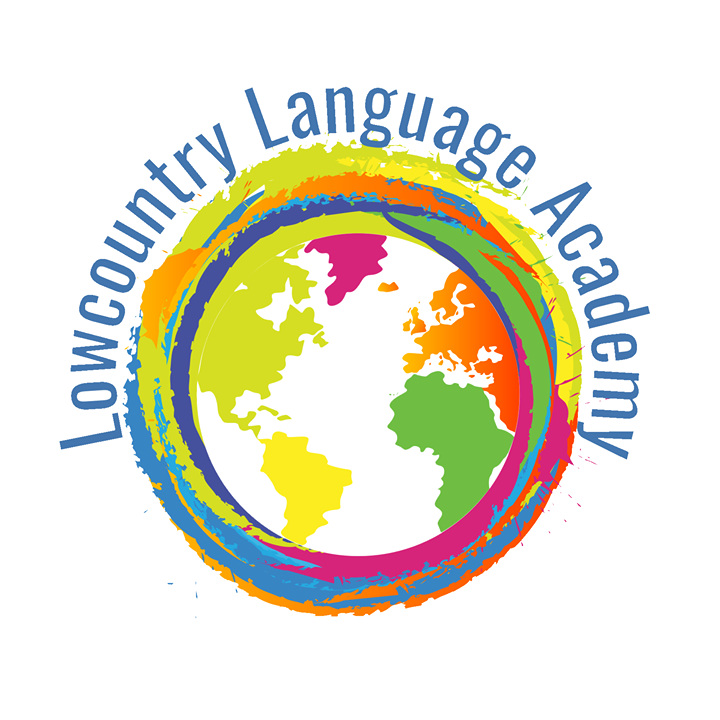 Our goal at lowcountry Language Academy is to provide high quality serviced in their personal or business needs when the Spanish language is required. During our classes and summer camps we teach and encourage new generations to develop a keener cultural awareness and language skills essential necessary to contribute and participate in today's shrinking, interdependent world.